What you don't know about vitamin B12 could hurt you. 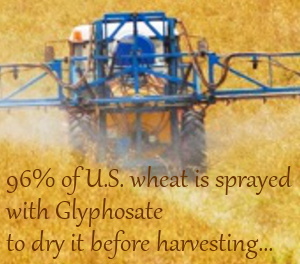 What’s RoundUp got to do with it? 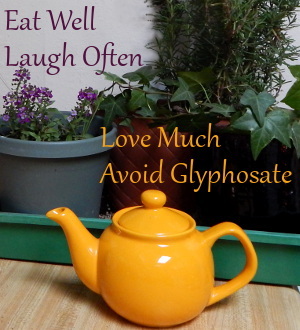 I tried SAMe after I was told it gets rid of toxins. Because of all the “cyano” I was getting from the increased number of cyanocobalamin B12 shots my doctor prescribed after she diagnosed fibromyalgia, and, because of my extended exposure to hydrogen sulfide, I thought SAMe would benefit my liver. I felt that my liver was probably overworked. Happily, SAMe seemed to help, so I made a page about it. A powerful, natural nutrient, S-adenosyl-methionine (SAM-e) promotes healthy mood, liver and joint function. Numerous studies going back two decades, including a 2002 study sponsored by the U.S. Department of Health and Human Resources (HHS), show that SAMe is quite safe and effective for promoting healthy mood and liver function, as well as joint function. 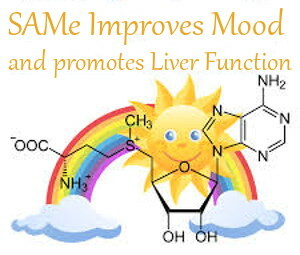 Higher SAM-e levels in the brain are associated with successful improvement of mood. A study published in the Journal of Psychiatric Research showed that SAM-e takes effect within one week, quicker than drug antidepressants. And unlike antidepressants, SAM-e does not lead to such typical side effects as weight gain, headaches, and sexual dysfunction. Studies published in the American Journal of Medicine show that SAM-e may benefit joint health, improving joint function and reducing pain. In the liver, SAM-e has been shown to improve the flow of bile and replenish important antioxidants. A double-blind study concerning muscle health published in the Scandinavian Journal of Rheumatology showed that 800 mg daily of SAM-e supplementation for six weeks resulted in reduced pain, fatigue, and stiffness, and improved mood. The typical SAM-e dosage is 400-800 mg daily for promoting a healthy mood, liver and joints. Workers built this nation. 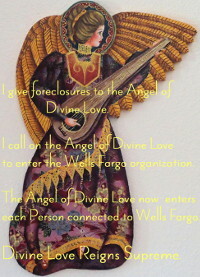 Banks took their homes. News blamed workers. Be aware, do not defend the indefensible. Read more. By 2011, 8 million children had lost their home or found there wasn’t enough to eat because their parents were saving as much as possible in hope of keeping their home, or to cover moving costs. 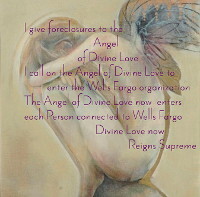 3 million children lost their home because of rental foreclosures. Read more The Federal Bureau of Investigation (FBI) Criminal Investigative Division ranked mortgage fraud as the lowest ranked criminal threat in its lowest crime category. Read more. To be a partner at Covington & Burling, as Eric Holder and Lanny Breuer were, you have to be legal elite with the sharpest strategies for protecting clients. 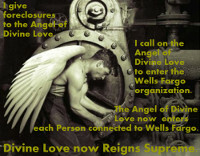 It is unbelievable that they couldn’t make a case against bankers. Holder and Breuer had the skill set to prosecute Wall Street executives; but chose not to. That was a dereliction of duty. Read More. Private property rights stripped away. Billions of dollars in assets transferred from individuals to large entities. 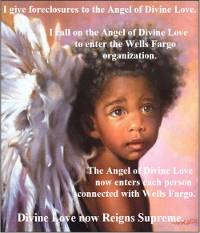 And, it’s funded by the Mortgage Settlement that was supposed to help homeowners. Read more.